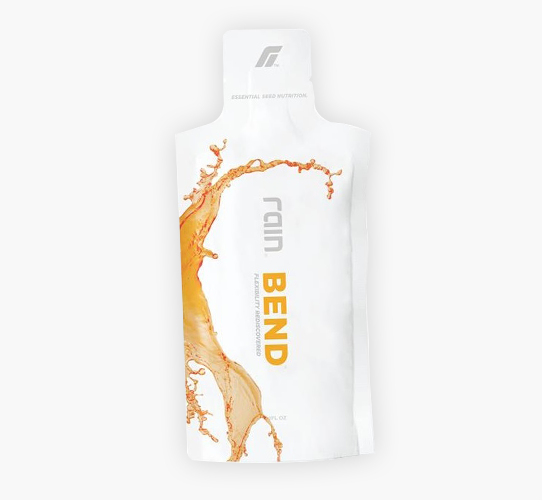 Fuel Your Body with Seeds - Discover all the Products of Rain International! A seed is the beginning of life. Every nutrient, every vitamin, every mineral composed in a fruit grew out of a simple seed. Rain® Soul is a product that taps into this natural power of seeds by extracting nutrients directly from their origin. 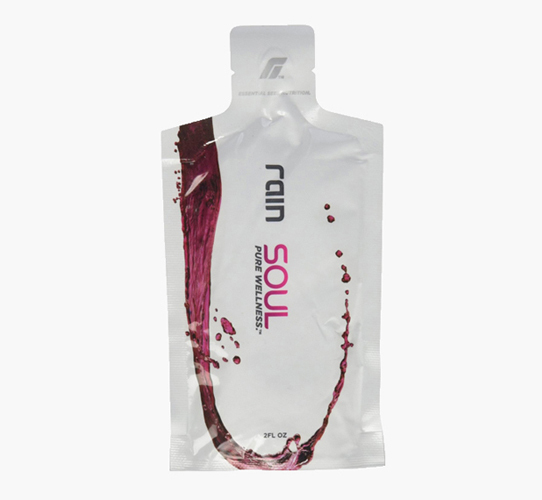 Rain® Soul is the first product of its kind, setting a new trend on the cutting edge of the health supplement market. What began as a project by doctors to develop a supplement for young cancer patients, which could pack concentrated levels of nutrients, Rain Soul is now used by everyone from high-performance athletes to everyday health-conscious consumers. 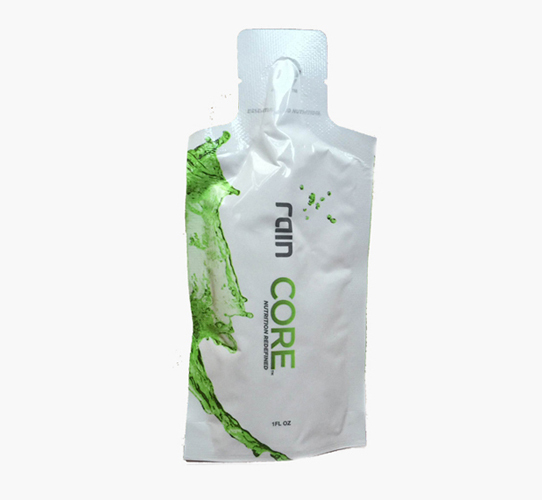 Rain International is the company that created this supplement. 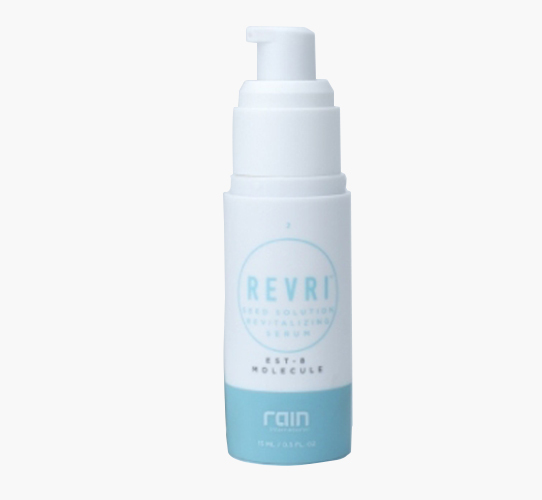 Rain soul combines the raw power of three seeds, d-ribose, and other plant-based ingredients for an antioxidant, vitamin, and mineral-rich blend. 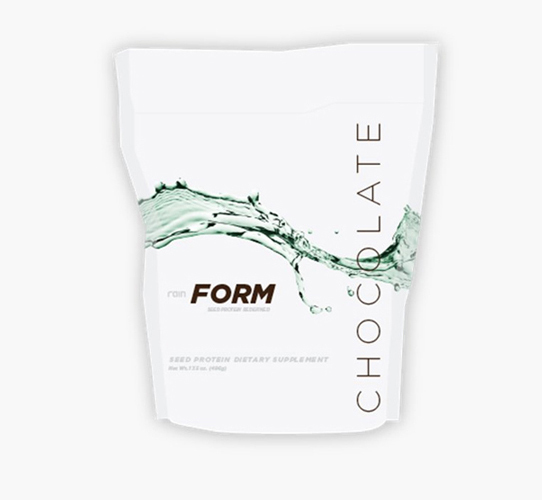 With augmented bioavailability, the product offers essential nutrients that your body needs to combat damaging free radicals and promote a healthy immune system.